After a competitive procurement process, New Line Skateparks has been awarded the contract to design Antigonish’s All Wheel Skatepark. 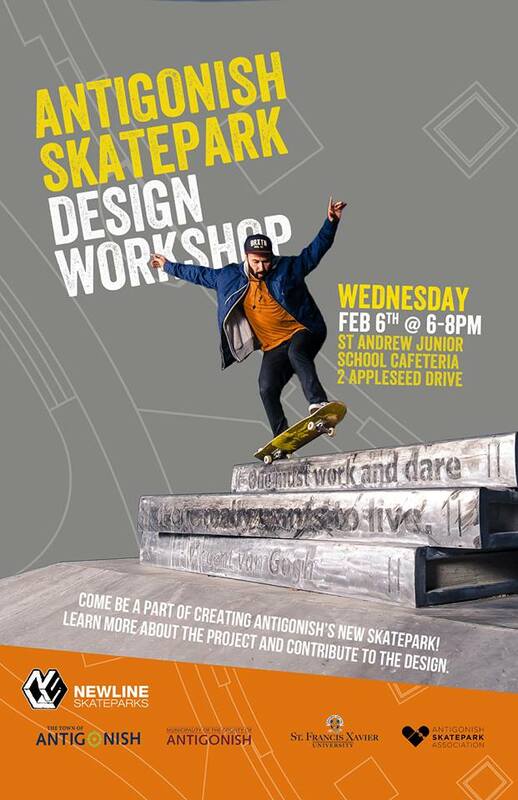 All partners including the Town, County, StFX, Antigonish Skatepark Association, and New Line Skateparks are launching the design process by engaging the community in two public consultation sessions, the first of which is scheduled for February 6, 2019 at 6 p.m. to 8 p.m. at St. Andrew’s Junior School. New Line Skateparks’ collaborative design approach is inclusive and will enhance the 13,753 square foot site on West Street to serve as a celebrated destination for Antigonish youth and their families. The community consultation sessions are opportunities for youth and other members of the community to inspire a design that reflects the spirit of Antigonish and gives users of the Skatepark a sense of ownership. The date and time for the second community consultation session will be announced later this month. “Through the leadership of New Line Skateparks, Antigonish’s Skatepark will become a landmark of positive change in our community. 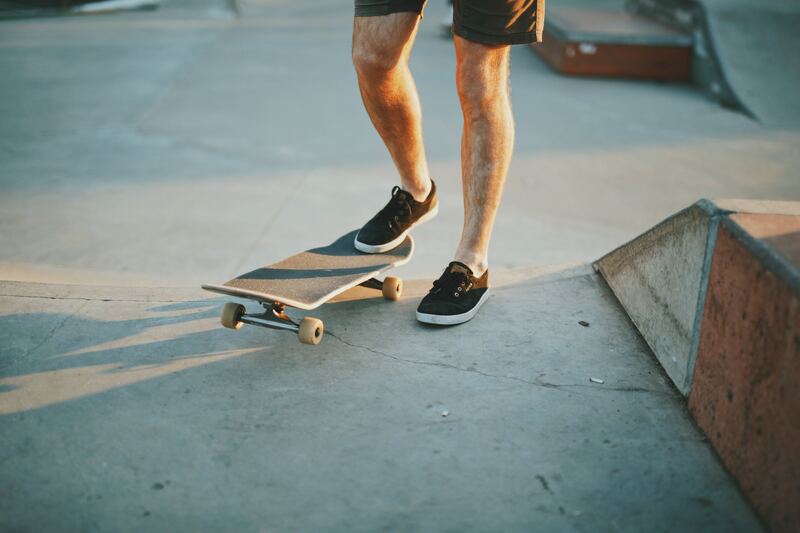 As the concept comes to life, this world-class skatepark will broaden Antigonish’s recreational opportunities for more active living for our youth,” said Mayor Boucher of the Town of Antigonish. “Our goal is to create a healthy and sustainable community that supports youth in their development of new skills through the practice of sport. By focusing on the needs of the youth that are going to use the park, New Line will be able to design a family-friendly facility that reflects the spirit of Antigonish as a whole,” said Warden Owen McCarron of the Municipality of the County of Antigonish. For regular updates on the development of the Antigonish Skatepark, visit the projects section of our website.